I am delighted to announce that Kerman & Co, a commercial law firm with offices in London and Dublin, has confirmed it will sponsor the LBDC (“Lawyers’ Business Development Club”). Kerman & Co will sponsor our exclusive Guest Speaker lunchtime event in Dublin on Friday, 28 November. 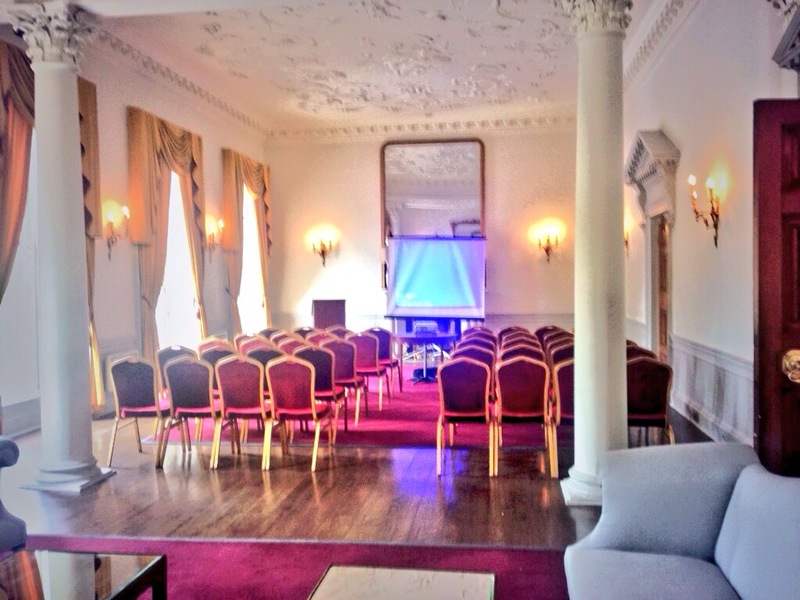 Our venue will be the stunning private members’ club – The Stephen’s Green Hibernian Club. JULIE SINNAMON, the CEO of Enterprise Ireland will be our wonderful Guest Speaker at the LBDC. JULIE SINNAMON has kindly agreed to tell us about her personal career journey. Kerman & Co is commercial law firm with offices in London and Dublin offering legal services of the highest professional and ethical standards. Our expertise covers all the areas of law you’d expect, as well as more specialised subjects. We are proud that our work is Partner led, assisted by teams of highly skilled staff. Our Dublin office, which was established in December 2011, delivers Irish legal services on a wide range of commercial law issues, both for businesses located in Ireland and for those businesses located outside Ireland who are establishing, investing or otherwise doing business in Ireland. Our Dublin office is led by Partner, Sean Nolan. A special thank you to Daniel O’Connell and Sean Nolan of Kerman & Co for sponsoring our exclusive LBDC guest speaker event in Dublin.